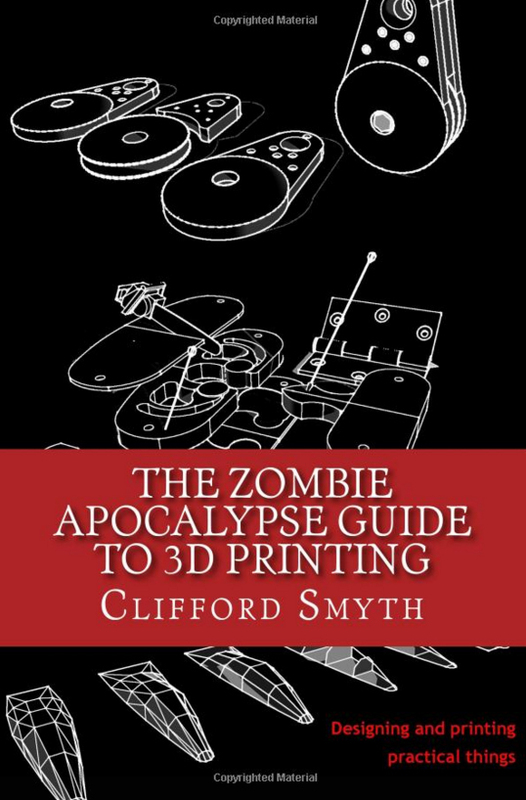 The Zombie Apocalypse Guide to 3D printing is written for the person who wants to use their printer to make practical, durable items for everyday use. Whether rebuilding civilization from your jungle hideaway, fighting off zombie hordes, or just printing a new plastic bit for your latest project, The Zombie Apocalypse Guide to 3D printing has what you need to get the job done. 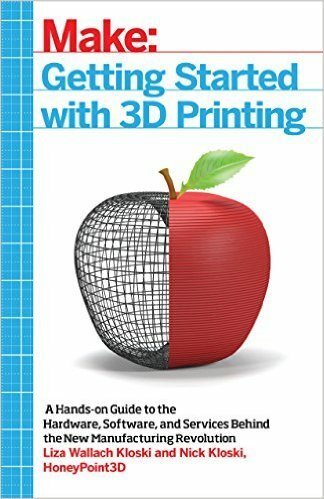 If you are going to buy just one book for your 3D printing toolbox, this should be it.